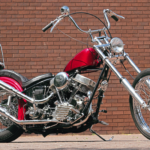 More attractions’ve been added to the National Motorcycle Museum’s Museum Live on Saturday, October 27. 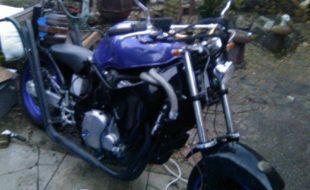 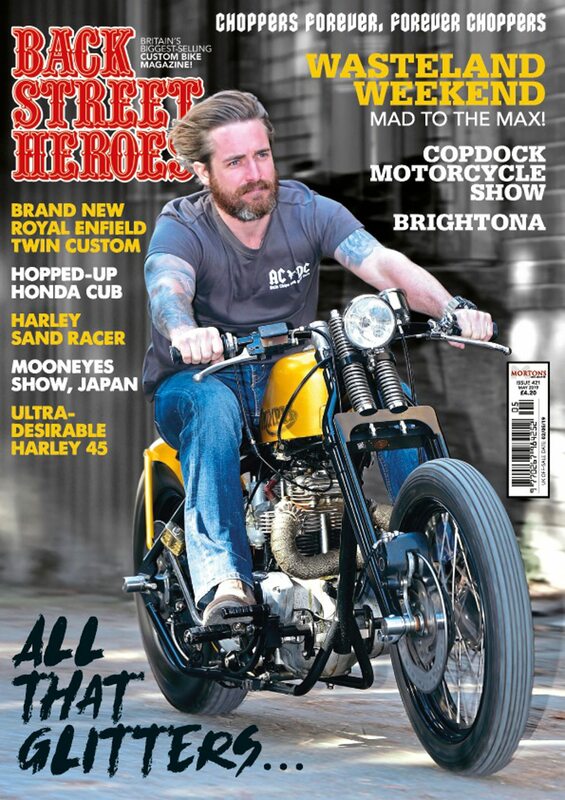 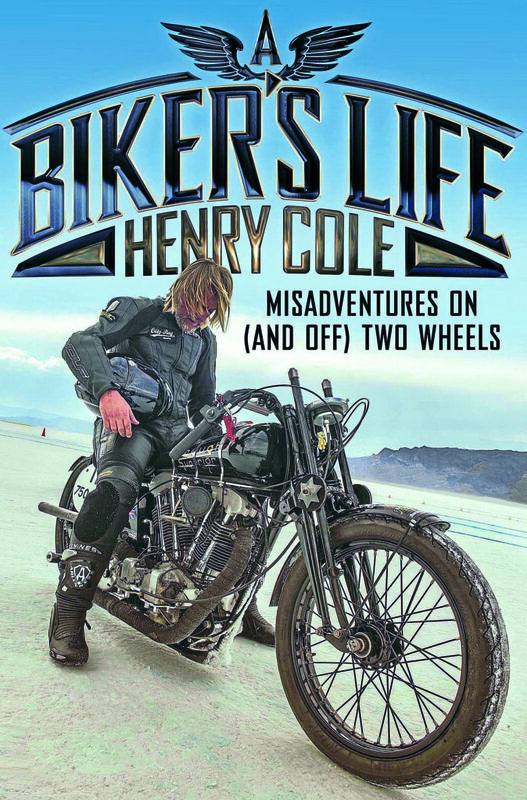 The big news is that TV personality Henry Cole’ll be launching his new book, A Biker’s Life, there and will be personally signing copies which will be available to purchase on the day. 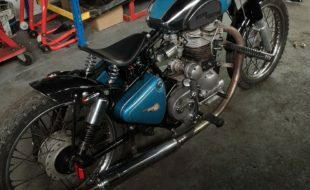 There’ll also be a huge autojumble and trade area, a ‘meet the experts’ feature where you can meet the folk who restore and look after old bikes, live wheel-building demonstrations, a ‘Stars on Stage’ feature with famous riders and racers, famous race machines being started up, and a whole ruck of genius special builder Allen Millyard’s stunning creations.